Entire Training provides an exclusive BoxFit Instructor Course that gives trainers the skills and knowledge they need to offer BoxFit classes to individuals and groups. This qualification helps trainers to broaden their skillset and allow them to offer a wider range of services to their clients. The qualifications that Entire Training offer are taught by award-winning tutors at state-of-the-art facilities throughout the UK. 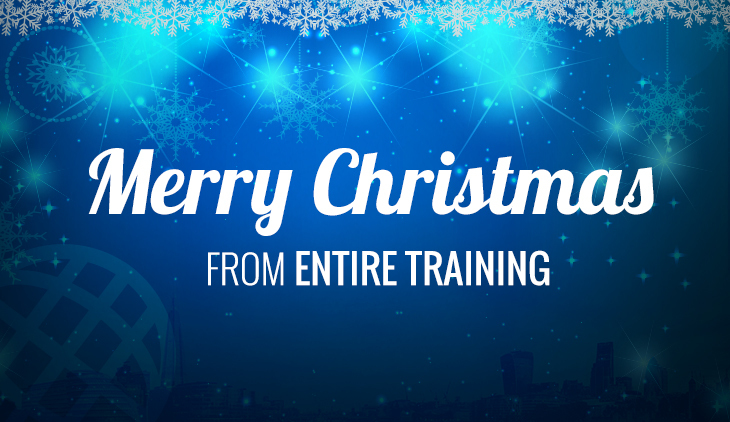 We are committed to educating and producing the next generation of highly-qualified personal trainers. You can book your place on this course for just £100 and receive the skills you need to be a successful BoxFit instructor. During the course you’ll learn how to plan and hold a safe and effective BoxFit class, taking into consideration all necessary health and safety aspects. 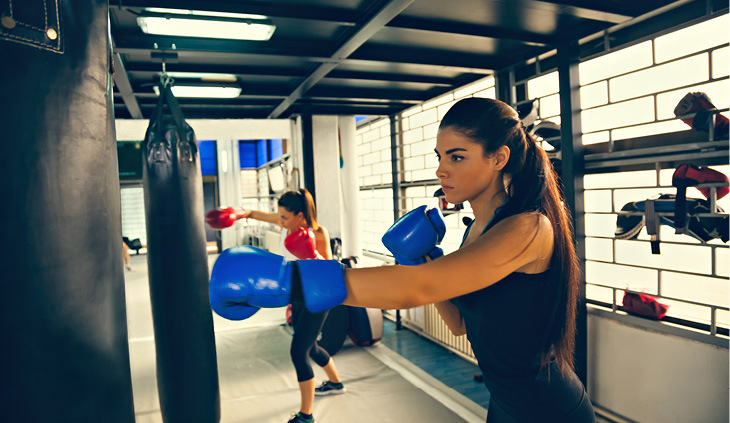 You will be able to describe and explain the history and benefits of boxing as exercise. Clients that take your class will learn the correct boxing stance and movement, the 8 basic punches and the necessary defences. These classes are a fun and challenging workout that are increasing in popularity in the UK. Run Your Own Boxercise Classes With Entire Training! We’ve been working in the health and fitness industry for over 20 years, giving us a wealth of knowledge and experience that we pass on to our trainers. Entire Training is committed to raising industry standards through high-quality courses that are perfect for individuals that are looking to develop and progress within a competitive industry. Sound like the perfect course? Make sure you book your space on this exciting course by contacting us online. The Boxcercise Instructor Course is just one of the personal trainer qualifications that we provide to trainers. We have a wide range of courses that give you the skills you need to be a successful PT. ▼ How will the course be assessed? The CPD BoxFit Instructor qualification is a one-day course. It is advised that you complete pre-course reading using the BoxFit manual you will receive from Entire Training prior to attending the course. The course will be a combination of theory and practical learning. ▼ How do I pay for the course? Complete this course for just £199 with flexible payment packages, so you can split the cost into affordable instalments. Enrol by filling out our online enquiry form and we will then arrange a call with you to discuss the payment options. To find out more, speak to our course consultants on 0161 660 6043 / 0203 841 8880 and they can discuss any queries you may have.